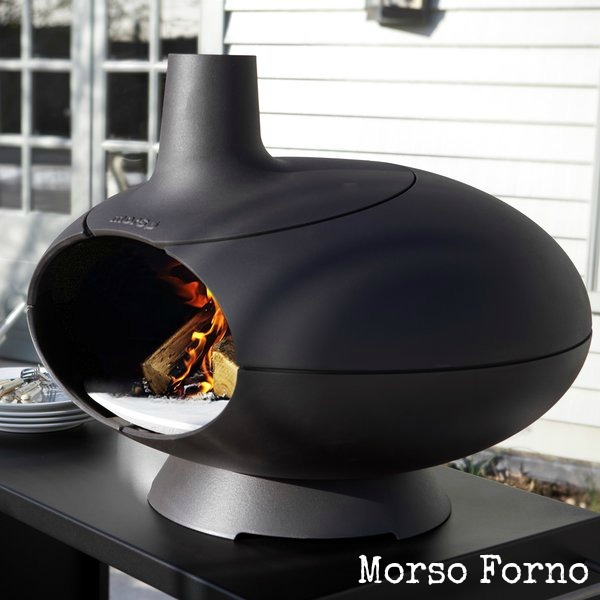 Welcome to a world of warmth, great food and innovative craftmanship. 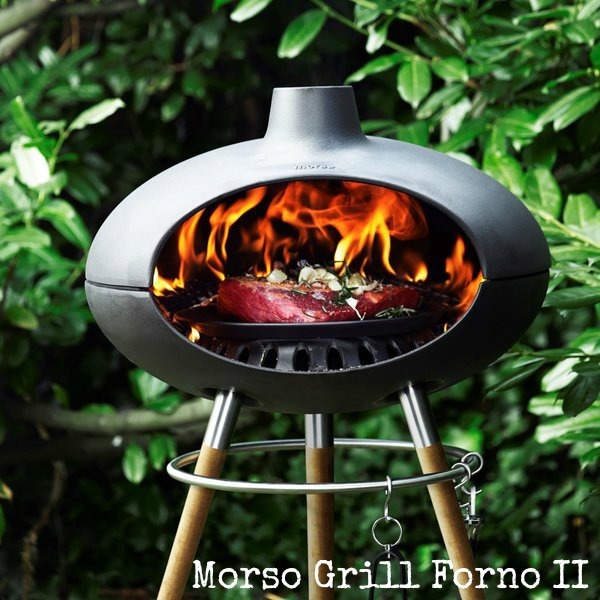 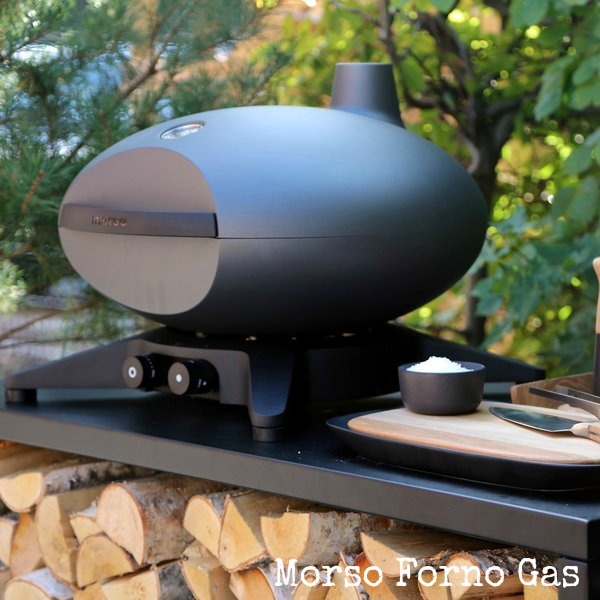 Morso brings stunning Danish design to the UK with their fabulous range of outdoor cooking elements. 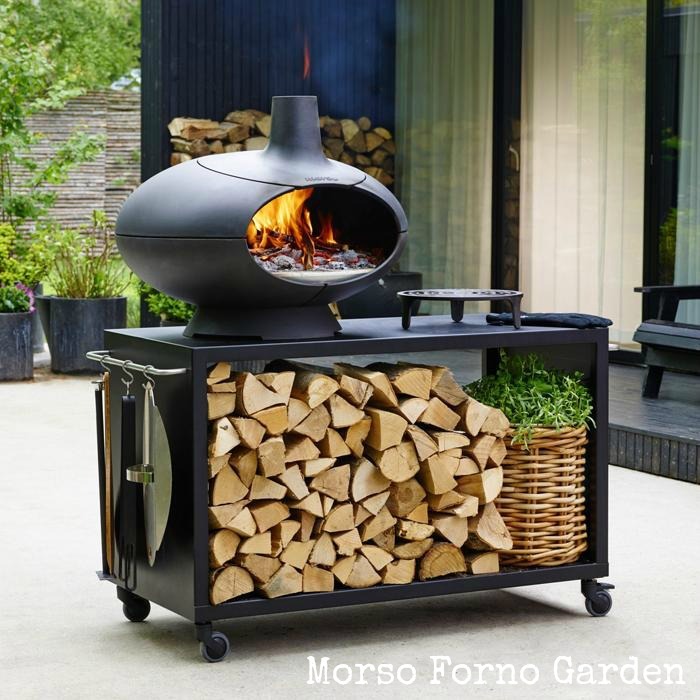 Their products are traditional, efficient & cosy.